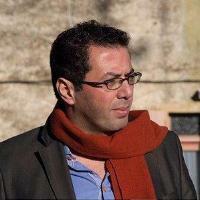 Ramzy Baroud is a journalist and editor of the Palestine Chronicle. He is a Non-Resident Scholar at Orfalea Center for Global and International Studies, University of California, Santa Barbara. He is the author of My Father Was a Freedom Fighter and The Last Earth.